The course provides one-on-one comprehensive training and is devoted to those candidates who wish to develop knowledge and skills in micromanipulation instrument handling and operation. 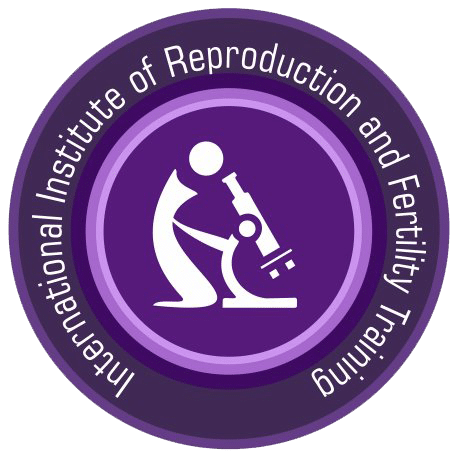 This module is suitable for candidates who are well versed and experienced in oocyte handling and IVF procedures, this module will aid them in performing ICSI confidently with smooth transition. Sperm preparation by gradient / swim-up method. Installing and aligning the ICSI instruments. Sperm immobilization and loading of immobilized sperm in the injection micropipette. Holding of denuded Oocyte and Performing ICSI. Travel and accommodation is extra, IIRFT can provide assistance in arranging.